When considering adding mobile ticketing to your current ticketing options there are a number of key questions to ask to ensure the system you are taking and the supplier you are selecting are right for you. From features to security, design to deployment, usability to support, it is vitally important to check all the boxes. 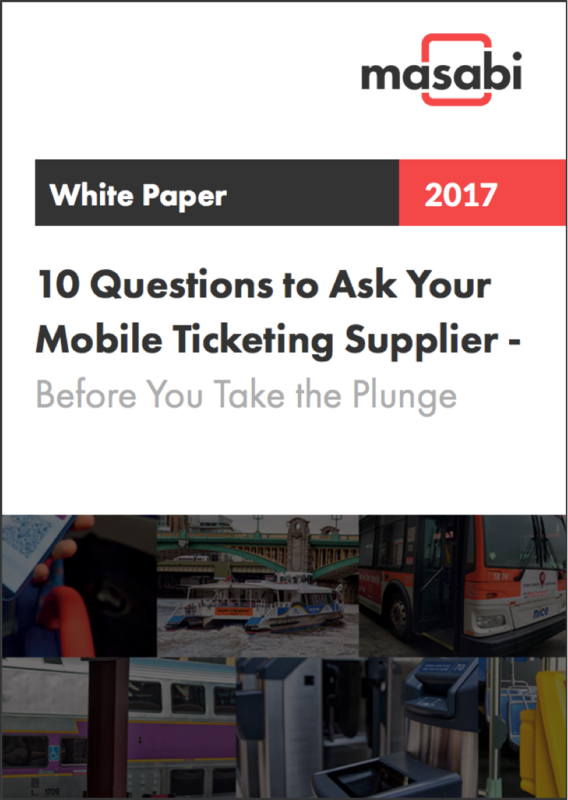 Download 10 Questions to Ask Your Mobile Ticketing Supplier to ensure the solution you select is the right one for you.